Yongkang Jindao Hardware Products Co., Ltd.
New clients are expected to pay for the courier cost, the samples are free for you, this charge will be deducted from the payment for formal order. We have years of export experience and win great reputation according to our superior quality and service in Europe, America, Asia market . We are confident that our products will be popular in your market with the competitive price and quality. 4. after sending, we will track the products for you once every two days, until you get the products. If you have any questions about the problem, contact with us, we will offer the solve way for you 1). But we will charge a little model fee, and freight should be collected by your side. . 2). 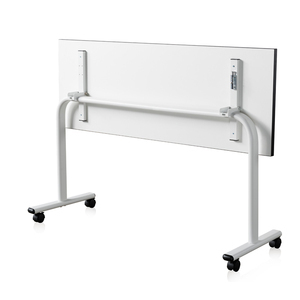 Ningbo Hooleesh International Trading Co., Ltd.
Folding Table leg can fold ,it can help you save space and freight. Above are the photos taken from our factory . If there are some other factories who show you the same photos. Q3. Can I visit your factory9 Sure, we have our factory Cixi Ningbo, China. If you want to have a visit to our factory, please contact us to make an appointment. Can I be your agent in my country 9 Yes, we welcome agents to join. Q4:How does your factory do regarding quality control9 Quality is priority. Q3:Are you a factory or trade company9 We are a factory . But we also accept lower quantity for your trial order . 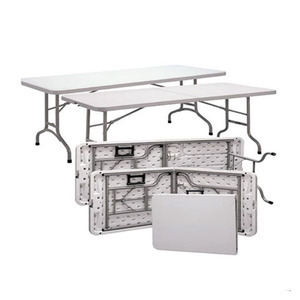 Alibaba.com offers 104,786 folding table products. 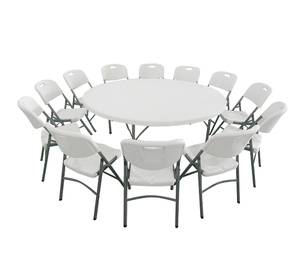 About 32% of these are folding tables, 17% are outdoor tables, and 9% are wood tables. 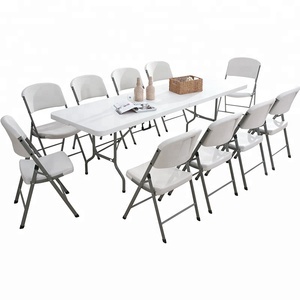 A wide variety of folding table options are available to you, such as wood, metal, and plastic. You can also choose from outdoor table, dining table, and coffee table. As well as from yes, no. 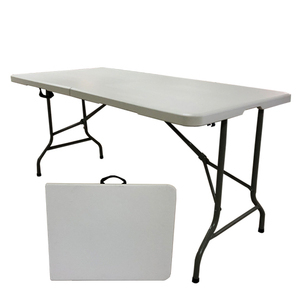 And whether folding table is free samples, or paid samples. 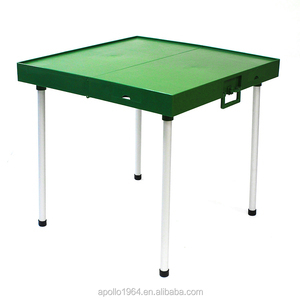 There are 103,660 folding table suppliers, mainly located in Asia. 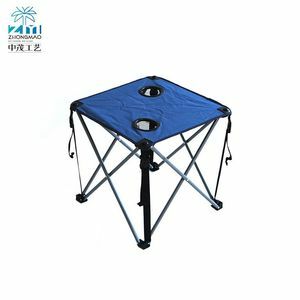 The top supplying countries are China (Mainland), India, and Vietnam, which supply 96%, 1%, and 1% of folding table respectively. 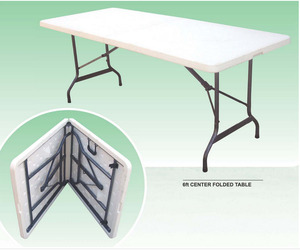 Folding table products are most popular in North America, Western Europe, and Domestic Market. You can ensure product safety by selecting from certified suppliers, including 19,830 with ISO9001, 12,850 with Other, and 5,888 with BSCI certification.